Mobile/Light Industrial | Cross Mfg. 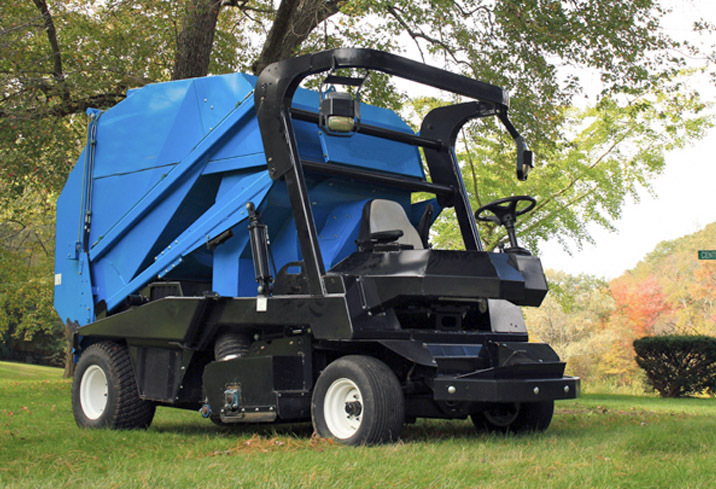 Municipalities, factories, logistics and utilities have unique needs from hauling trash, moving material, dirt, snow, or people, all supported by quality hydraulic components to help you get the job done right. Let us know how we can support your next project!